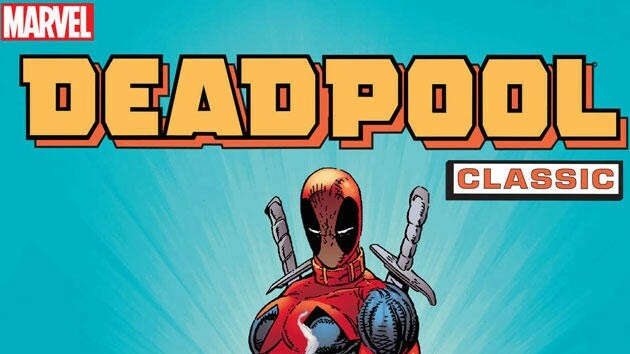 Digital Day is upon us at Amazon and with it comes hundreds of discounted digital comic books. We've pored through the books and pulled out some of the highlights which are marked down as much as 96 percent (with even a free book thrown in as well!). Some of our personal recommendations? Infinity Gauntlet, Runaways Vol. 1, Daredevil by Frank Miller and Klaus Janson and X-Men: The Dark Phoenix Saga. Make sure to check out the full sales list… I may go broke today.